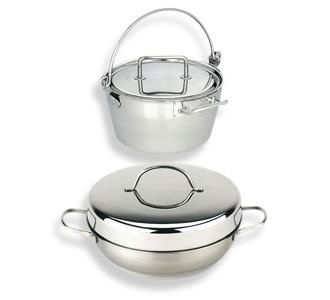 Stainless steel cookware from Europe’s top tables to your home kitchen. 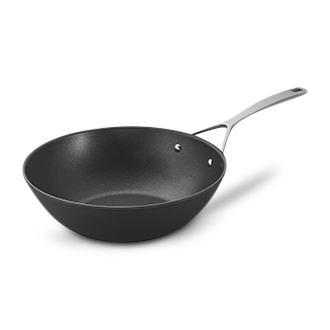 With a dripless pouring rim and comfortable stay-cool handles, the Demeyere Industry 3-qt Saucepan is a pleasure to cook with. 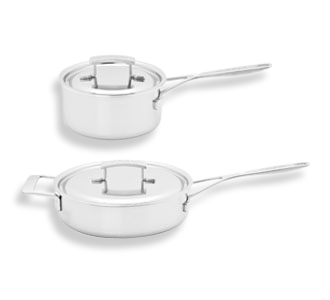 Its sturdy 5-layer construction ensures evenly cooked dishes – no hot spots allowed. In 1908 Demeyere set up shop in Antwerp, fabricating tins for a Belgian biscuit company. 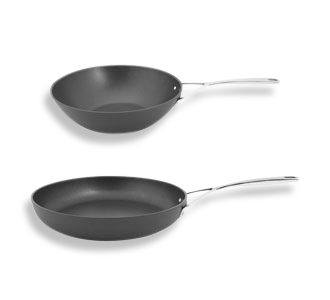 Four generations later, we’ve grown our family-run business into a global benchmark for stainless steel cookware. 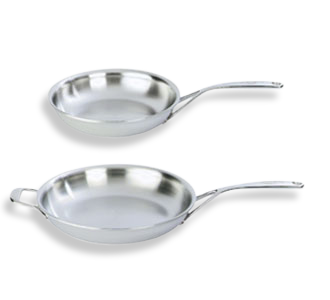 Designed to meet the demands of busy restaurants, Demeyere brings professional quality to your home kitchen. As technology buffs, we’re constantly tinkering. For us, good design is more than cosmetic. 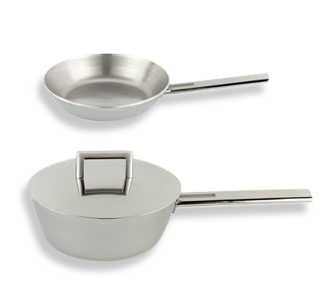 It means tight-fitting lids and long-lasting finishes—details that put pleasure in your cooking.